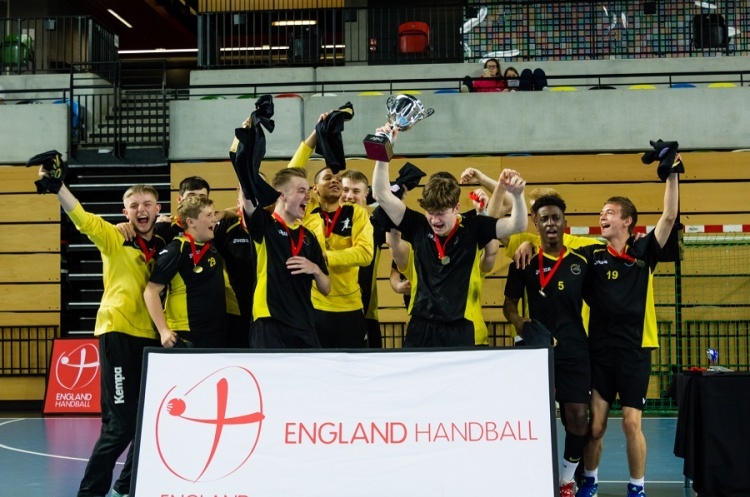 The Boys' Under-19 Championship returns this weekend with matches at Sutton Bonnington and Stoke Mandeville. North League leaders and defending champions NEM Hawks face third-place Deva at Sutton Bonnington on Sunday. Deva are also in action against second-place Warrington Wolves. Shropshire, in fifth spot take on Nottingham A in fourth. In the Boys’ South 1 League at Stoke Mandeville, also on Sunday, leaders Hackney GD have one match against Poole Phoenix. Bottom side Ealing are in action twice, against Somerset Spartans, who lost their opening two matches, and Oly Cats. Spartans also have another match when they take on Carshalton Titans. The Boys’ South 2 League matches also take place at Stoke Mandeville. Top-of-the-table Stroud face Cambridge, while Olympia play Brighton.